SUE THEIR BRAINS OUT ! 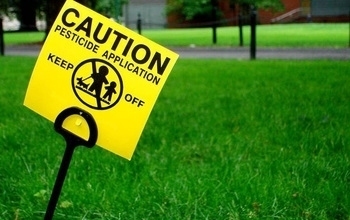 Montgomery County Circuit Court Judge Terrence McGann on Thursday struck down the county’s general pesticide ban in a ruling that opponents of the ban called precedent setting. - Environmentalists, - Pesticide Free Failure, - Sun Setting An Industry, -- ENVIROMENTALISTS DAMAGE, -- Environmentalist Crimes, Ministry of the Environment (ONTARIO), SUE THEIR BRAINS OUT !, U.S.A.